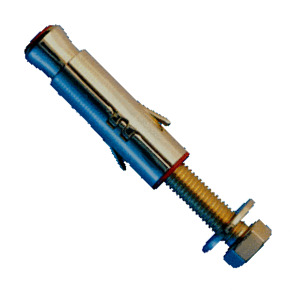 Expansion fasteners are being extensively used nowadays as a quick fastening solution in concrete and brick surfaces. Types used vary according to nature of work, budget and convenience. 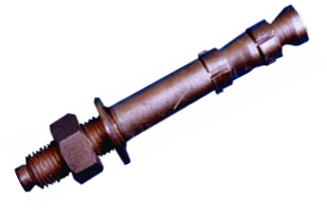 The types dealt in by us and the available size range is given below. Heavy duty equipment, structures and machinery. Installation of Machinery and equipment. 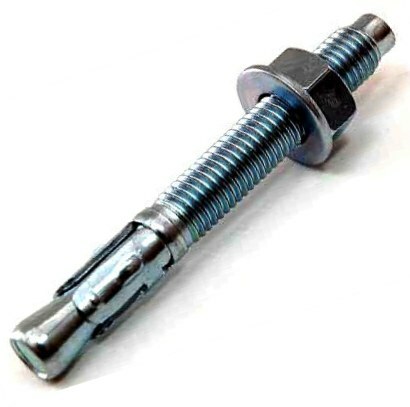 Expansion Fastener Pin Type 22 x 150mm - Rs 45.00 per No. 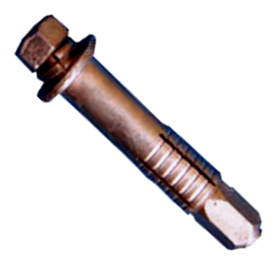 Expansion Fastener Pin Type 30 x 200mm - Rs 110.00 per No. 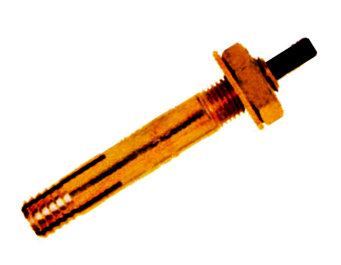 Expansion Fastener Pin Type 39 x 200mm - Rs 215.00 per No. 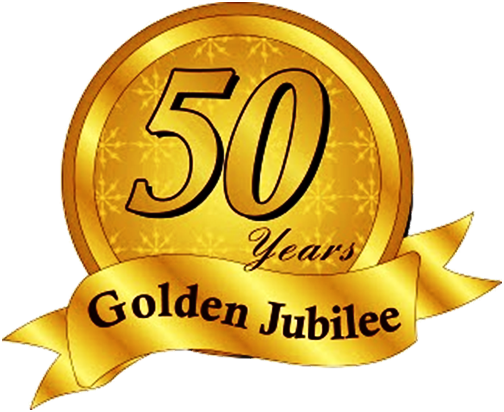 VAT Extra @ 5% FOR CHENNAI.